We are women, the bearers of life. We live, we love, we struggle, we lose, and we hope. Through it all, we share an insatiable spirit to move forward and to persevere. We share an unquenchable faith in God, in love, and in ourselves, a faith that radiates at the core of our being—the very reason we journey in spite of seemingly insurmountable odds. In this faith, we abide, and with it, we move mountains. 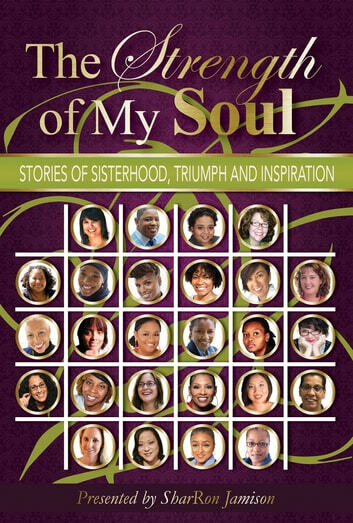 In this book, twenty-seven women from a variety of races, classes, and backgrounds share their greatest joys and their greatest pains, their moments of victory and their moments of deep despair. Through powerful prose and gripping narratives, we are taken into the hearts and minds of women who have risen from the ashes of immeasurable suffering. 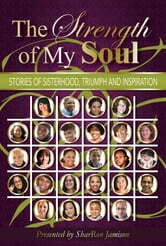 Like individual threads forming a rich tapestry, the stories portray a beautiful and enduring image of life and womanhood. This book is a must-read for any woman needing inspiration after struggling to find meaning and purpose in her life, who feels lost in the dark waters of life’s endless seas. But it is also for women who have been there and done that, who have found light in those waters and navigated them, returning to the shore embattled, but stronger and wiser.